Summertime is here and green is back in full swing – lush grass, blooming flowerbeds, and plentiful gardens. 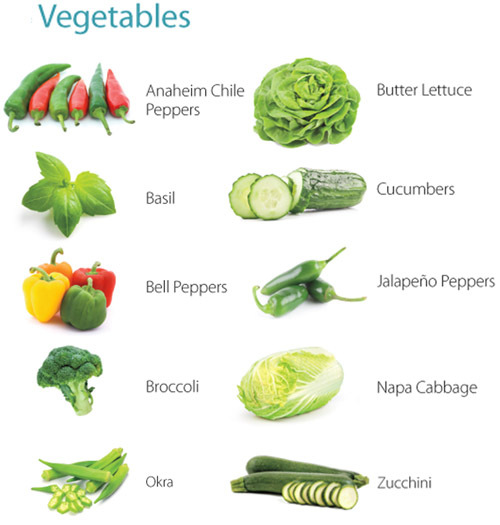 When you think of veggie gardens, picture a variety of shapes and colors hanging from hearty green plants. Adding the vibrant colors of fruits and veggies to our meals fills our bodies with the nutrients needed to support good health. Locally grown produce picked in-season means that foods are allowed to grow to the peak of ripeness and nutritional value, instead of being picked prematurely to ripen while being shipped thousands of miles away. Summer brings a great variety of in-season produce options. Buying fruits and vegetables in-season helps save green in many ways! Consumers save on food costs. Farmers and retailers save on shipping costs and reduce the environmental impact of long-distance transportation of their crops. We all win when we seek out what’s in-season locally! So, what is in-season this summer? 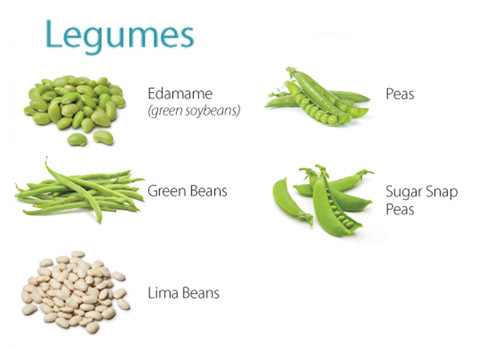 A variety of green vegetables, legumes, and fruits are at their peak during the summer months. Many are low in calories with high amounts of vitamins, minerals and ﬁber – making them nutrient dense. The color of fruits and vegetables is an indicator of the vitamins, minerals, and phytochemicals present. Phytochemicals are a broad term for compounds present in plants that contribute nutritional value. 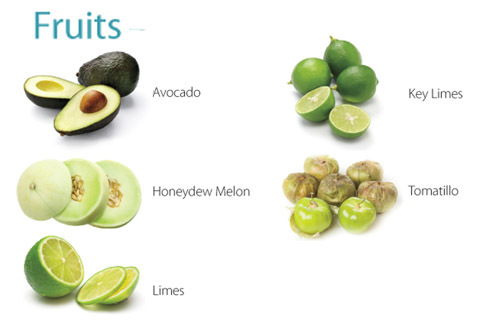 Green fruits and vegetables provide lutein, beta-carotene, folate, vitamin K, calcium and magnesium. Lutein is an antioxidant related to beta-carotene and vitamin A which is best absorbed when consumed with fat. Protecting eye health is its primary function, but protection against cancer, diabetes, and heart disease may also be possible. Folate (Folic Acid) is a B vitamin easily absorbed without the need for fat. It helps to prevent birth defects in pregnancy, cancer, heart disease, stroke, memory loss, and skin problems. Vitamin K is a vitamin best absorbed with fat, which has a primary role in blood clotting. It also helps to promote bone and skin health. Calcium is a mineral which helps strengthen bones and teeth. The heart, nerves and blood clotting systems also need ideal levels of calcium to work properly. Magnesium is a mineral required for growth and maintenance of bones, as well as nerve and muscle function. The powerful combination of nutrients found in green vegetables promotes healthy eyes and skin, strengthens bones and teeth, and improves heart health.